I can't believe I move to Colorado right before you open!! 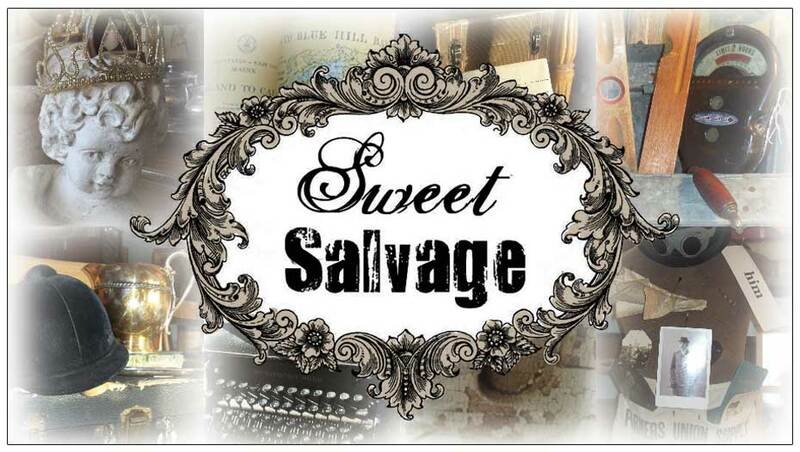 Sweet Salvage sounds like such a wonderful event!! Best of luck to you!!! Glad the Media gave you all a Shout Out! Hey, if you ever decide to sell off pieces of that Persian Rug that was on the wall in the Boheme' section lemme know... I could make some fabulous Bohemian Treasures out of it... swoon worthy! LOVING my Chairs, they go with my Antique Harvest Table perfectly!